Here, six smoky cocktails that are perfect for a spooky party. The Rusty Nail may be the easiest Scotch-based cocktail to make this Halloween (watch mixologist Jim Meehan make one here), but it’s not the only Scotch drink that’s Halloween-appropriate. Here, six more smoky cocktails that are perfect for a spooky party. This classic, rust-colored cocktail is fruity and only faintly smoky—it’s great for people who aren’t sure they like Scotch. Not to be confused with the candy–sweet apple martini, this cocktail combines rich blended Scotch with apple schnapps and spicy Angostura bitters. 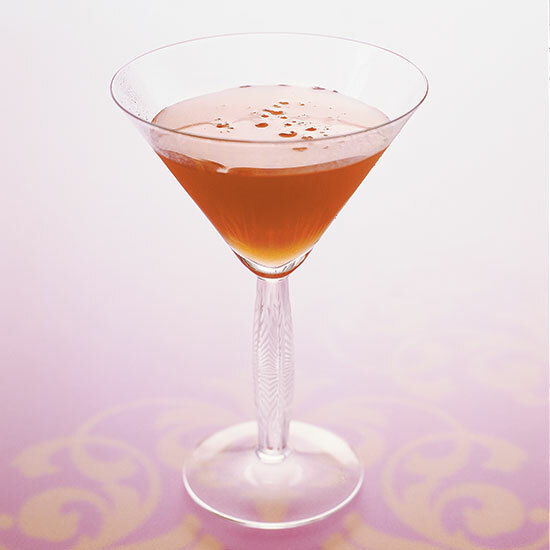 Inspired by a duel in William Thackeray’s The Luck of Barry Lyndon, this cocktail uses Scotch to represent the smoke from old-style pistols. The Chartreuse represents the medicinal herbs that were used to heal the wounded. Rich, smooth and strangely exotic, this cocktail blends 12- or 18-year-old The Macallan single malt Scotch with tomato juice. Amaro Nonino gives this super-intense drink a rich bitter-orange flavor, plus hints of licorice and herbs. Party bonus: It’s garnished with a flamed orange twist. The name of this cocktail translates to “bull’s blood.” It showcases sherry and two Scotches: a smooth blended one and a pungent, peaty bottling from Islay.